A ball in Michael Jordan’s hands produced six championship rings. A paint brush in Michelangelo’s hands produced famous paintings. A rod in Moses’ hands parted the Red Sea. A sling shot and one stone in David’s hands killed a giant. Nails in Jesus hands produced salvation for the world. All of these men impacted the history of the world. 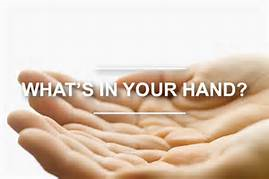 What is in your hands? What can you use today to impact the world around you? We have been given everything that is needed to reach our destiny. It is within us. It is time to stop sitting on our hands and waiting for time and chance to happen to us. The Lord has already empowered us to prosper. We often miss what the Lord wants to do because we don’t have everything right before us. Do not despise the little you have right now. What we see as just ordinary, the Lord can anoint and make it extraordinary. 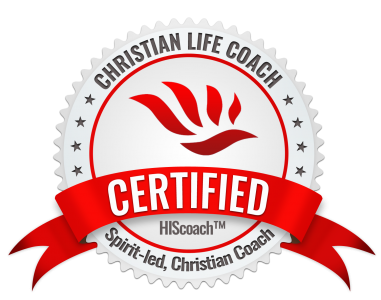 He will give you the grace and the resources needed to make it work on your behalf. All the Lord is looking for is our actions. Make it a point to be active. He has already placed on our path the right people and resources to get the job done. Move out on what you have in your hands now. It is time to recognize that the Lord will never give you a dream without the proper resources to bring that dream to pass. Step out in faith and begin to maximize what has been placed in your hands and watch that dream turn into reality.